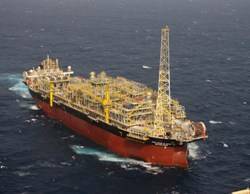 The search for new pre-salt plays continues all along the Brazilian coast and Galp, again partnered with Petrobras is drilling a high risk, frontier deepwater well off Brazil’s Northeast Coast at the Pernambuco/Paraíba Basin. This search will certainly be extended to the new Blocks acquired in the 11th round, specifically a cluster of Blocks on the Equatorial Margin, which is still in the phase of geological studies, yet preliminary data points out to a significant possibility of deepwater pre-salt reservoirs in the area. 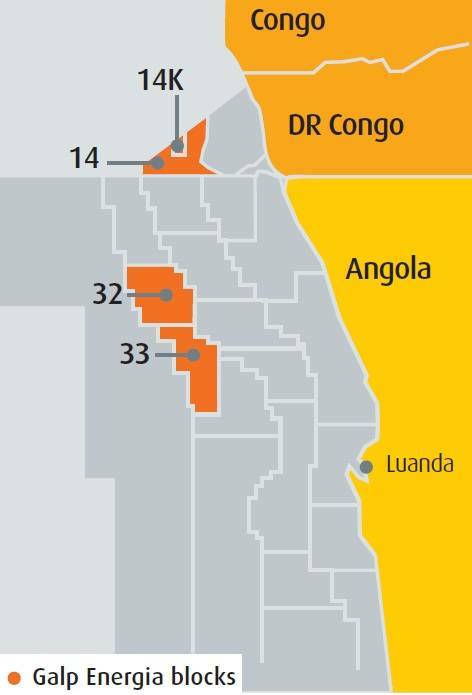 It’s important to remember that Brazil’s equatorial margin is analogous to West Africa’s Nigerian and Ghanese coasts. During the period between 2013 and 2017, Galp forecasts investments of around US$ 10 billion worldwide, of which 60 to 70% will target Brazil. 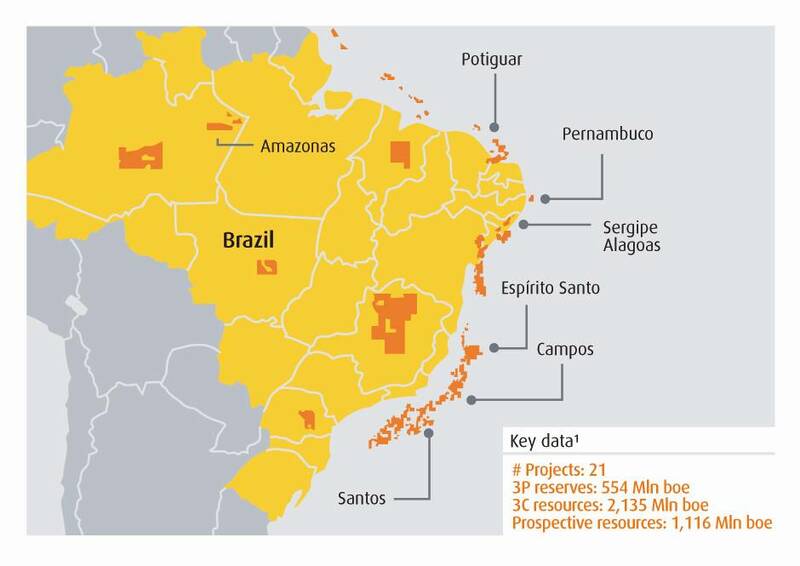 US$1 billion/year alone is being invested in the Lula and Cerambi deepwater pre-salt plays. 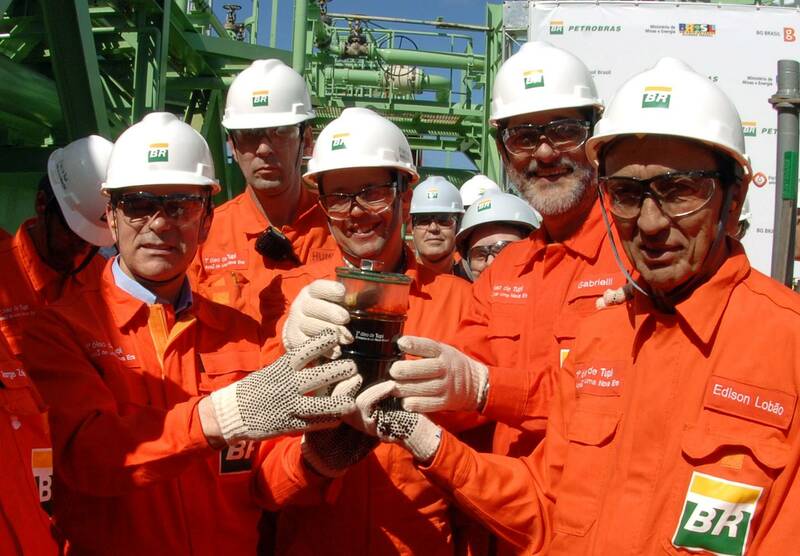 Altogether Galp has 28 ongoing projects in Brazil, with the majority being in the Santos Basin pre-salt. 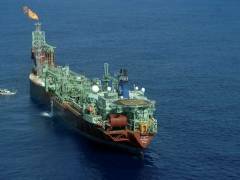 The Portuguese player also has important plays in Angola, West Africa. Including Brazil’s pre-salt production and the Angolan production, Galp has a total production of 25 thousand barrels/day, which it hopes to extend to 300 thousand barrels day by 2020, thus providing Portugal with self-sufficiency in oil production.